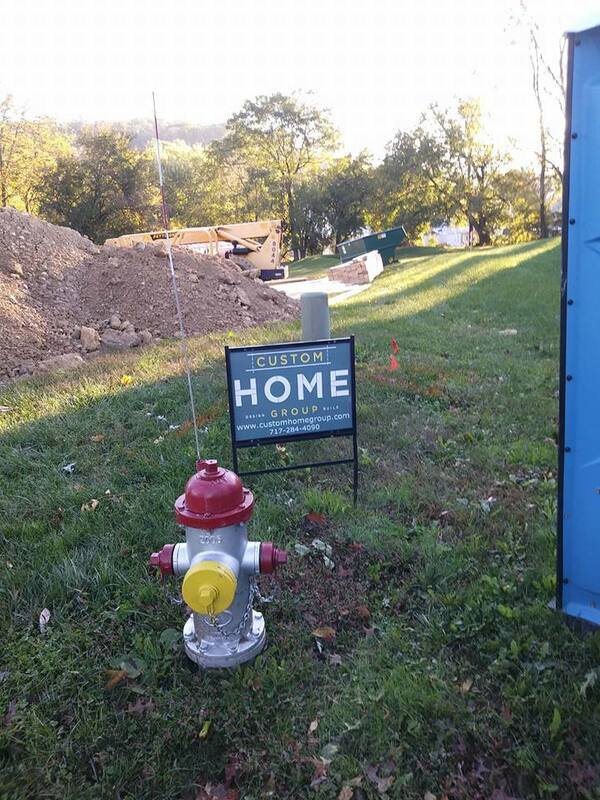 RKN mechanical is now servicing Lancaster county with Custom Homes Group. We should be starting this home in the next couple weeks. 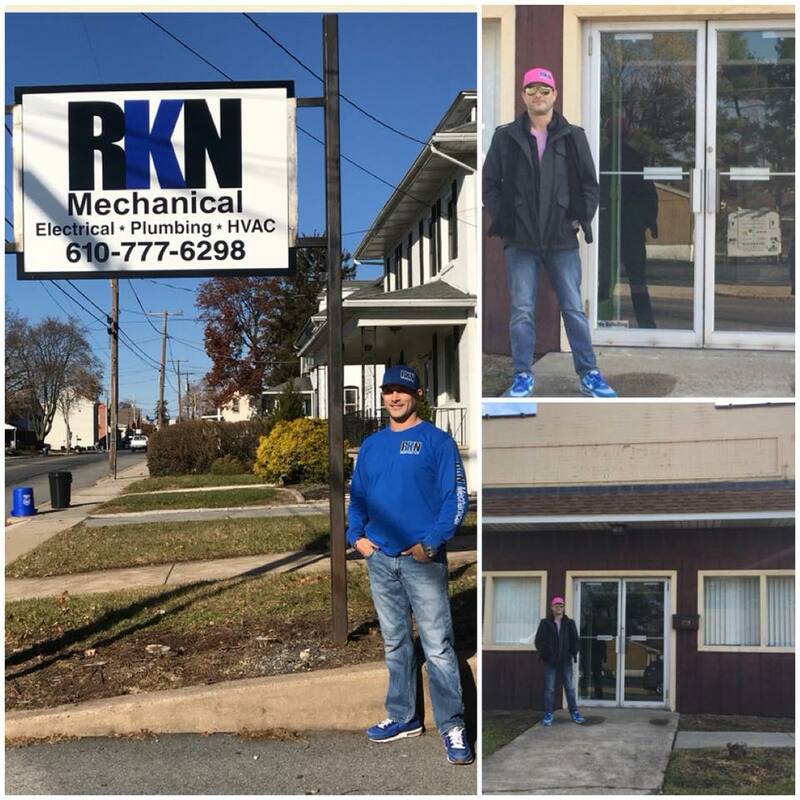 RKN Mechanical provides a wide variety of services for your newly built home. Here are some pictures of a new home just completed. Check out some before and after shots of some exterior lighting for Billman Construction. Proud to service Regina’s new salon business in West Reading, PA with some lighting and fixtures. New Office! Let the future begin!